I was born in Danang, Vietnam so I get excited any time I find information on beach bars in my birth country. I’ve had the pleasure of going back to visit twice and each time, we went to Hue, which is considered the Imperial City and is home to many universities. Unfortunately, I somehow missed this beach bar or it may not have been in existence when I as there nearly nine years ago. There’s not a lot of information on it online so I can’t tell you much about it. Luckily, one fellow blogger did visit it and wrote a great article accompanied with plenty of photos which can be found here. 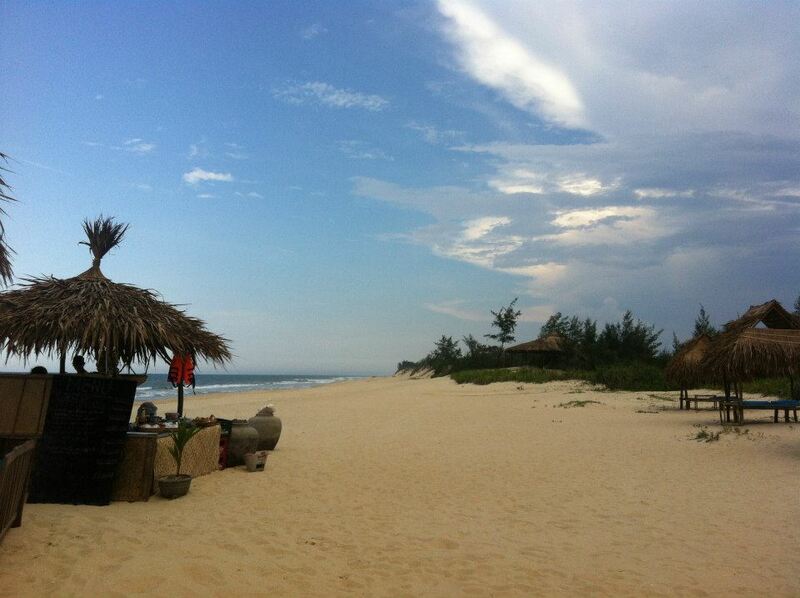 There’s also a photo album with a short description that can be found at the “Hue Backpackers” Facebook page. 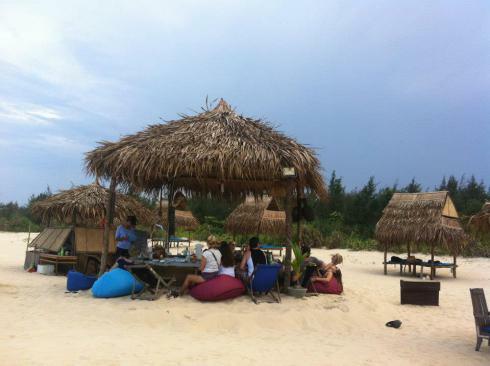 Simply called “The Beach Bar at Hue,” it can be found 20 minutes outside of the city. 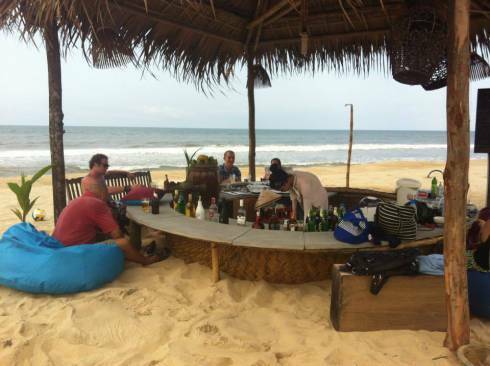 If anyone has been to this beach bar, please let me know and I’ll make sure you get any credit for the information you share with me. First three photos are from the Hue Backpackers Facebook page. 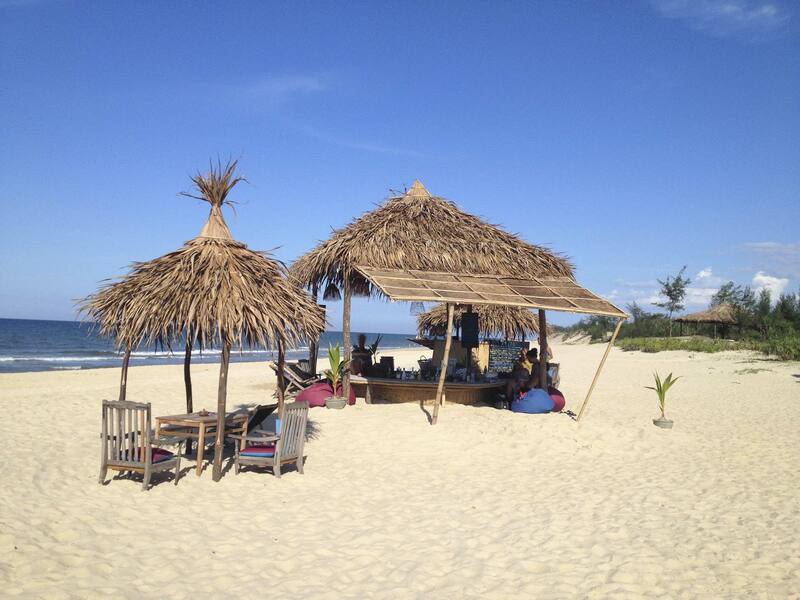 Last one is from the beach bar’s website.